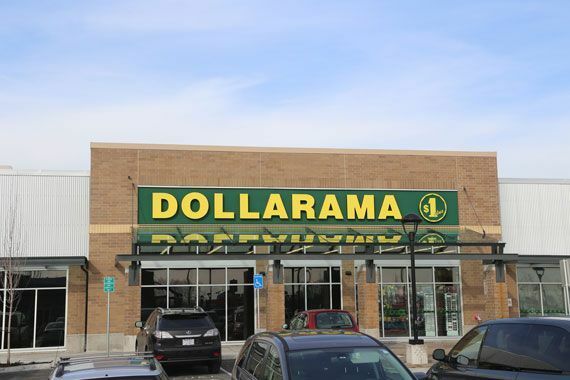 Dollarama opened 26 new stores in the fourth quarter. 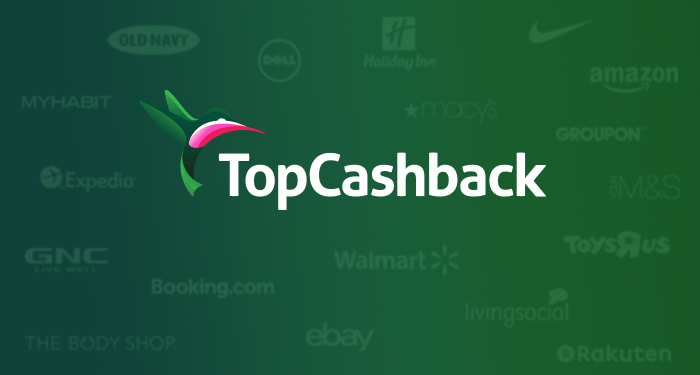 The retailer said it would accept credit cards as a method of payment in all of its stores from the second quarter of fiscal 2018. The company also increased its quarterly dividend to 11 Canadian cents per share from 10 Canadian cents. Dollarama's same-store sales rose 5.8 pe rcent in the quarter ended Jan. 29, compared with a 7.9 percent rise a year earlier.